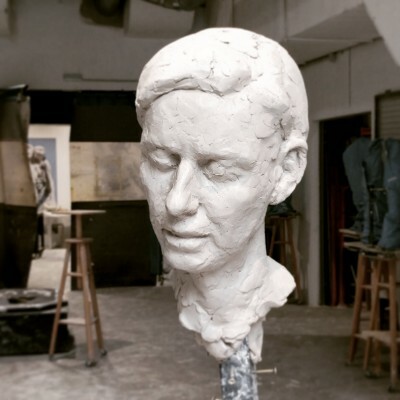 On tour at area libraries in March and April, the Museum of Civilization is an interpretation of the one described in Station Eleven by Emily St. John Mandel, this year’s NEA Big Read in the St. Croix Valley book selection. 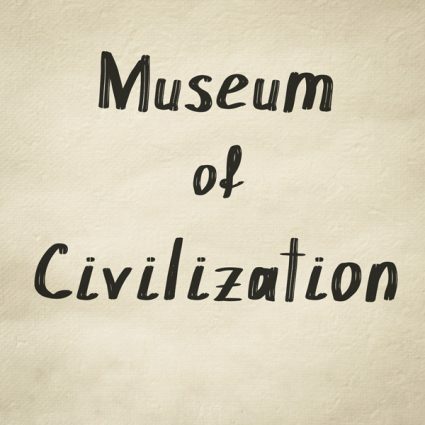 The museum considers how memory can impact survival in a post-apocalyptic world. The more you remember, the more your miss from the civilization you knew. Discover the cultural connections and modern mythology found in the combination of visual and textual storytelling in Comic Books: Parallel Universes. 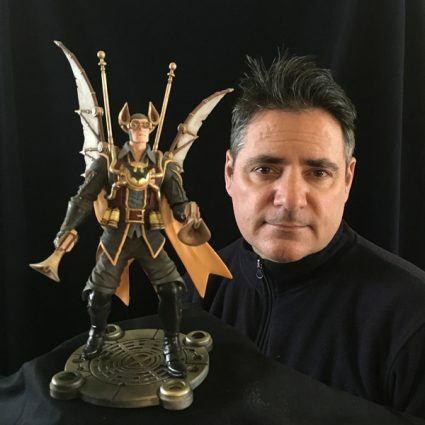 St. Croix Falls-based Shoop Sculptural Design brings popular comic book characters into a new dimension. 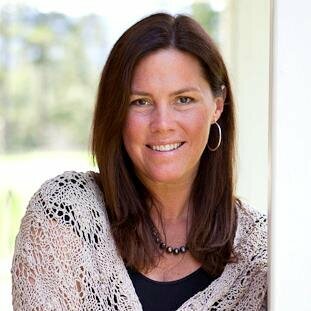 In addition, independently published comic books by local artists are reminiscent of the “Dr. 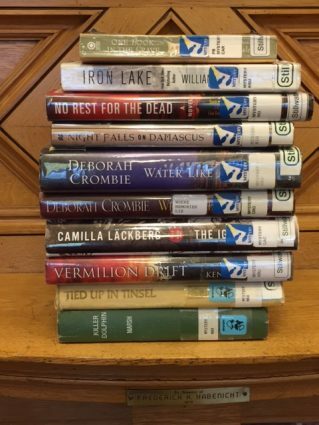 Eleven” comic books found in Station Eleven by Emily St. John Mandel, the 2019 book selection for NEA Big Read in the St. Croix Valley. 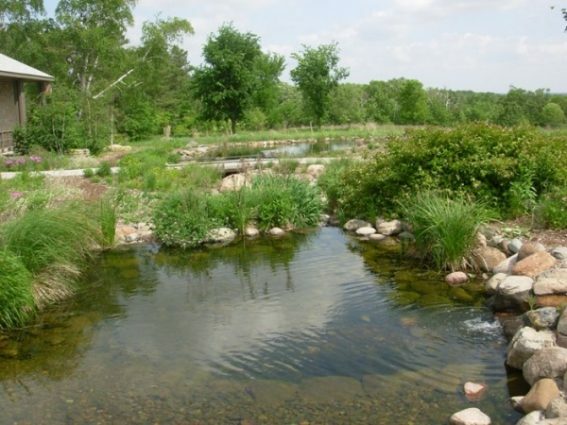 Enjoy a springtime tradition with Friday Fish Fry at CURRENT Restaurant & Bar in Afton. Our hand-battered Cod is served with fries and coleslaw. Get household items fixed and learn valuable repair skills at the Stillwater Public Library’s upcoming Fix-It Clinic. 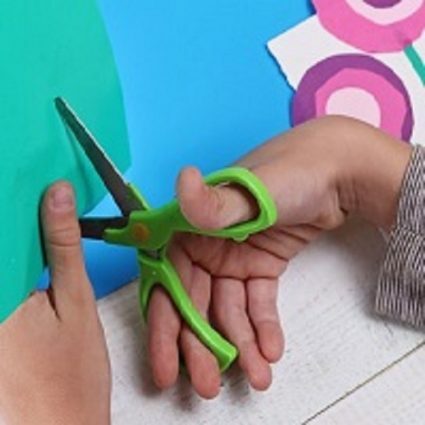 Bring in small household appliances, clothing, electronics, mobile devices, furniture and more and receive free guided assistance from volunteers with repair skills to troubleshoot and fix items. 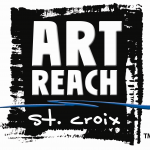 A program of the NEA Big Read in the St. Croix Valley. Tom Petty and the Heartbreakers are one of the biggest chart toppers in rock history, amassing dozens of hits and performing sold out shows for four decades. 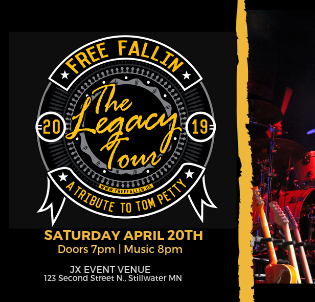 Free Fallin' - A Tribute to Tom Petty has toured the country for more than 11 years and played for thousands of fans at festivals, fairs, and concerts. Along the way they have evolved into a spectacular live music production. Their show, featuring all the best hits of Tom Petty, includes the instruments and costumes that re--create the experience of a live Tom Petty concert! 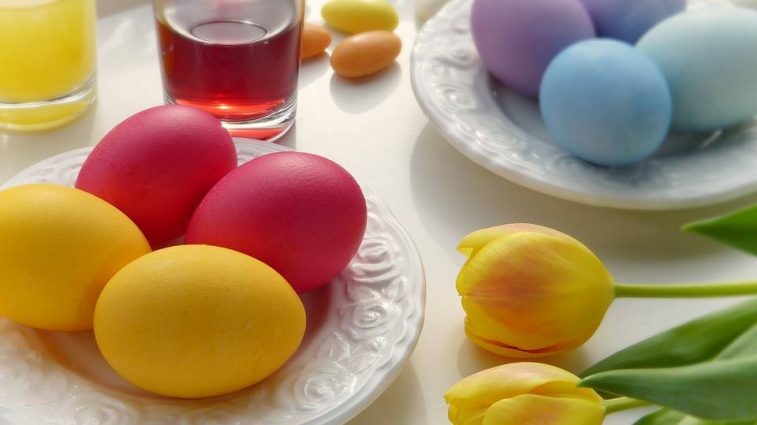 Join us for a very special brunch at Feller on Easter Sunday! Our menu includes your choice of five delicious entrees like Creme Brulee French Toast topped with banana, vanilla whip and coffee maple syrup, or the Forager’s Omelette with marinated wild mushrooms, chevre, mushroom crema or try the Feller Benedict with country ham, poached eggs, and hollandaise on a house-made English muffin. Brunch is $30 per person and includes family-style side dishes, pastry and dessert bites. Kids under 10 can enjoy a special kid’s menu for just $10. Our Private Cave Room is available to accommodate larger groups of up to 40 people, so invite the whole family! Reservations are recommended and can be made by calling 651-571-3501 or emailing info@fellerrestaurant.com. 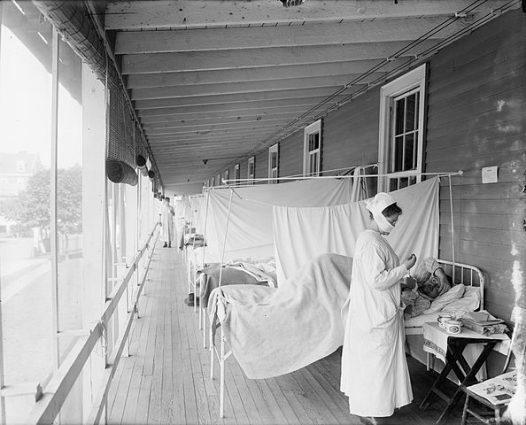 Discover “Life in Wisconsin During the Killer Flu of 1918-1919" presented by historian and Professor Emeritus at UW-River Falls Kurt Leichtle. 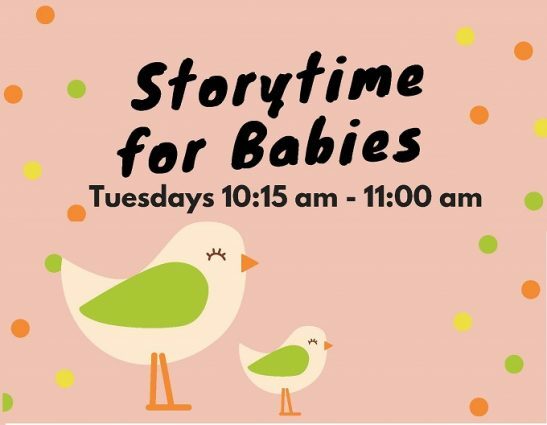 This program is part of the NEA Big Read in the St. Croix Valley. 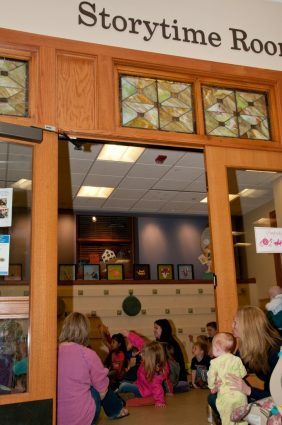 Book lovers and bargain hunters are in for a treat when the Friends of the Stillwater Public Library host their Annual Spring Used Book Sale. 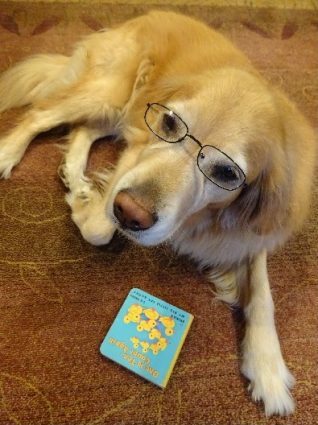 The Book Sale is the Friends' most important fundraiser, and proceeds go to support the collections and programs at the library. 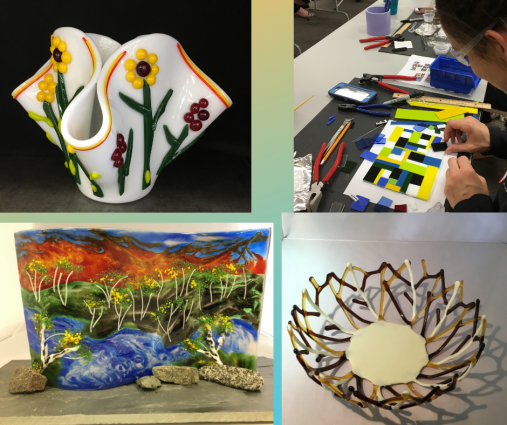 A preview sale will be offered to members of the Friends group only on Wednesday, April 24 from 5:00 pm – 7:30 pm. Not a member? Join at the door. 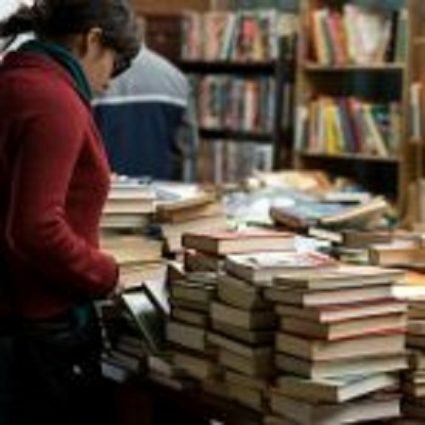 The book sale will open to the public on Thursday, April 25-Saturday, April 27. Bag sale all day on Saturday! 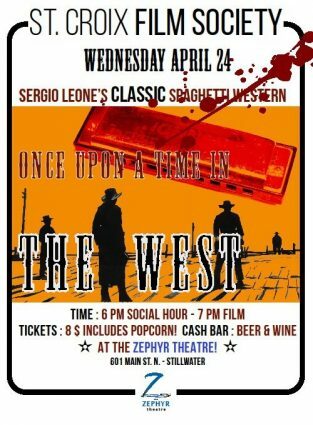 Starring: Henry Fonda, Charles Bronson, and Claudia Cardinale. What are the darker possibilities of life after Year Zero? 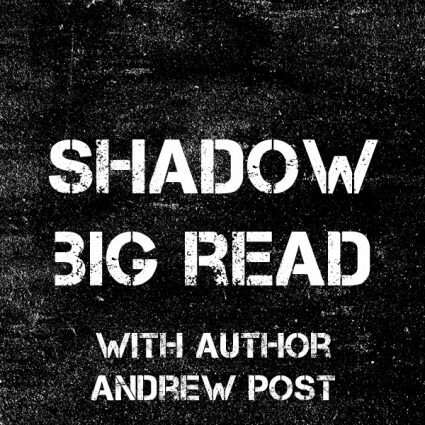 Local sci-fi and horror novelist Andrew Post will lead two Wednesday night discussions about life after the end of world and how it is depicted through post-apocalyptic fiction and film. A signature cocktail will be available. The Road (novel and film), The Book of Eli (film), Zombieland (film), I Am Legend (novel and film), Dawn of the Dead (film, 2004), Children of Men (film), 28 Days Later (Film), War of the Worlds (film, 2005), Independence Day (film). Rediscover your hometown! 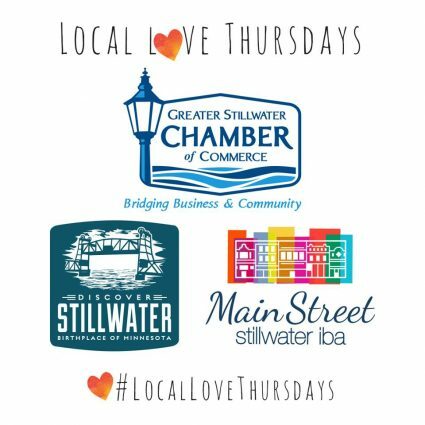 Discover Stillwater, the Greater Stillwater Chamber of Commerce, and the Main Street Independent Business Association are excited to announce the Local Love Thursdays Campaign! Only by understanding the challenges we face can we prevent the unthinkable from becoming the inevitable.